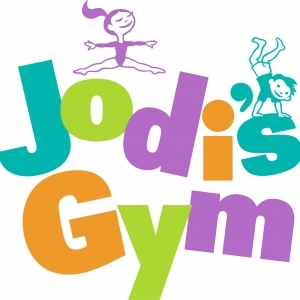 Jodi's Gym has been providing New York kids the highest level of fun & fitness since 1982! Classes range from 9 months-14 years old. Their step-by-step, no fail approach ensures that every child feels a sense of accomplishment. At Jodi's Gym they will develop a love for exercise and fitness, pride and self-esteem, traits they will carry with them for the rest of their lives. From the tiniest tumblers to advanced gymnasts, there is something for everyone! Classes offered include adult/child Gym (9 mos-3 yrs), preschool gymnastics (3-5 years), school aged gymnastics (Kindergarten-7th grade), Ninja Challenge (4-8 yrs), summer and holiday break camps, unlimited free playtime for members, play groups, member perks and the best birthday parties ever! Camps are filling up! Visit us now to reserve a spot for your child in our interactive Science camps! Visit us for Storytime with Mr. Ben every Monday!